welcome! – i believe that ms happened for me, not to me. 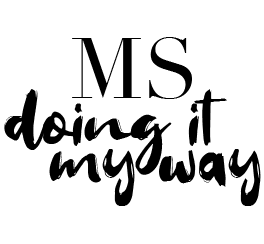 i believe that ms happened for me, not to me. Continue Reading "Optic Neuritis | Animated Symptoms with Shift.MS"
Continue Reading "Anxiety | Animated Symptoms with Shift.MS"
Continue Reading "Fatigue | Animated Symptoms with Shift.MS"
Continue Reading "Cognition & Thinking | Animated Symptoms with Shift.MS"
Create Your Mindset With This Simple Values Exercise. Continue Reading "Create Your Mindset With This Simple Values Exercise." Continue Reading "Greatness Exits In All Of Us"